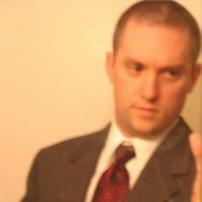 Matt Couden has worked as a freelance writer online for several years now. Among the topics he has covered are sports including NBA, NFL, and college, as well as WWE professional wrestling. Additional areas of interest include entertainment and technology. In his free time, Matt enjoys fitness, traveling to new places, and attending live sports events.